FME 2019 delivers a version of the GTViewer Reader/Writer plugin, and it works fine. However, there is a newer version of the plugin available (version 5.0.0.1). Compiled to use current FME 2019 API (version 3.8 20181030). Support for using the Attribute Order as specified in the workbench to determine the order of the attributes in the Table Definition File (.tab). Finally! Various updates to match the GTViewer Version 15 core. Also, the x86 and x64 versions now use the same codebase and will have the same version number. 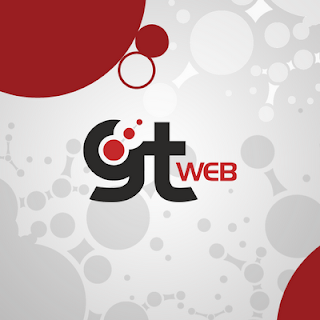 GTWeb Server version 11.0.0.46 is available. - FIX - #8025 - Memory leak with View Filter settings (one time) and image conversion Bitmap to .BMP (cumulative). - CHG - #7978 - The Map.aspx file will check the SecureOnly flag to see if the return needs to use HTTPS as well as the pages secure status. - FIX - #7980 - Complex Linestrings (Group Element Extended Style 1) would not draw if priority was greater than 0. - FIX - #7868 - Fixes for the GTW to Raster Conversion method. - FIX - #7920 - The encryption was not accounting for spaces at the beginning of the encrypted strings. - FIX - #7924 - The encryption for the users.ini file was ignoring entries that began with a comment token (#) in the encrypted strings. - FIX - #7741 - The FillOffForRaster entry was not working for Category Raster files using MrSID. - FIX - #7742 - Changes to the FillOffForRaster behavior to match GTViewer. - FIX - #7739 - Complex Linestrings (Group Element Extended Style 1) could cause a zinger if the coordinate was right on an arc inside the complex element. GTViewer Version 15.0.0.17 is now available. This update takes away some of the functionality introduced in version 15 to keep dialogs on the screen. It turned out that this caused some issues when going between different monitor configures (1 to 2, 2 to 1, etc.). There were also changes to make all non-modal dialogs position relative to GTViewer instead of relative to their screen position. This brings more consistency to the non-modal dialog behavior. - CHG - #8014 - The Magnify and Overview windows now store their positions relative to GTViewer instead of their position on the screen. - CHG - #8015 - The GPS Info dialog will now move with GTViewer and its starting position has been adjusted. - CHG - #8013 - The feature to keep Toolboxes (and several other dialogs) on the screen has been rolled back. It caused unforeseen problems when going between single and multiple monitor configuration. GTViewer Version 15.0.0.15 is now available. This is a minor update to bring the Custom Detail URL functionality in sync with GTViewer for iOS/Android. - CHG - #8008 - Custom Detail URL has changed to use 1 as the default for Geo Flag and also 0 is for Detail Mode, and 1 is for Geographic mode. - CHG - #8009 - Custom Detail URL has changed the Preset flag so that "*" is the Detail mode (all detail categories on, all other off). If blank or not defined, it doesn't change presets. - FIX - #8010 - Location History was not being updated for Custom Detail URL where Geo flag was set to the Geographic View. - FIX - #8011 - The Location History would say Fit Session Graphics instead of Fit Data for a regular fit. - NEW - #8012 - The Custom Detail URL now supports the "Clear" and "c" to clear highlights (and match iOS and Android versions). 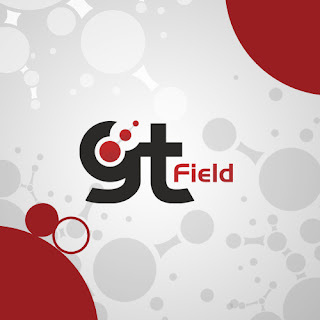 GT/Field Pro version 9.0.0.30 is available. - FIX - #8002 - Update to latest GTV Control. The GTViewer .NET Control for Windows version 9.0.0.40 is Available. - FIX - #7677 - User Defined Linestyles using the ScaleFlag=1 where not using a fixed scale for Text Components. - FIX - #8001 - Loading the Data Range area from a .GTX file was not always correct depending on the non-displayable elements. 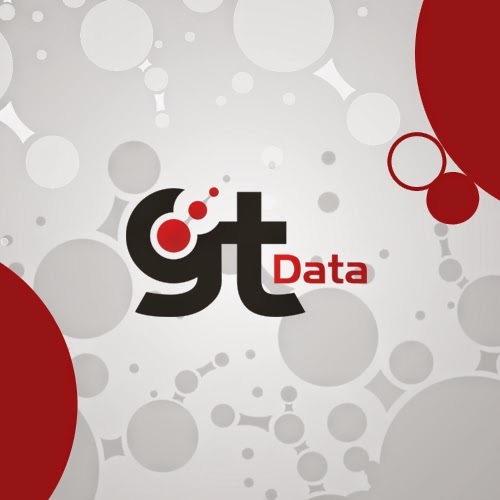 GTViewer Data Server version 4.0.0.6 is available. This update contains a couple of new features. There is also a new GTShareViewer available (version 1017) that is not yet in an official delivery of GTViewer Data Server. - NEW - #7993 - Enhancements to the XML export to support Data Collection Records. - NEW - #7992 - The GetRecordsAsXmlWithFilter operation added to web service. GTech Loader version 10.0.0.46 is available. This update contains mostly new functionality, but there is one fix for foreign characters. - NEW - #7998 - Embeddable data can be specified by Category. - NEW - #7999 - Metadata Language can be set in General Settings. - NEW - #7969 - Configuration Name has been added to the General Setup Form and can be used to set the LTT_USER Configuration. - FIX - #7935 - Problems with foreign characters in text element and embedded data. GTViewer Version 15.0.0.14 is now available. This is a minor update, but it contains a couple of new features that are being added to GTViewer for iOS/Android. - NEW - #8000 - Added support for Alternate Filter names. - NEW - #8003 - The Custom Detail URL now supports the ID parameter to lookup ranges in the detail range file. - FIX - #8004 - The Detail Views were not showing the Range Mask. Session Manager - better management of GTViewer sessions when you have multiple datasets open at the same time. Display Manager - provides an updated version of the Display Filter for better control of what you are displaying (don't worry, the Display Filter is still available). Improved Linestyle Rendering - upgrades to the rendering engine to better represent dashed styles on arcs and curves. Query Indexes - Locate Queries now support an optional index to speed up their search time. Locate Query Highlight Modes - A query definition can now define the locate highlight mode: persistent highlight, non-persistent highlight, persistent box, or non-persistent box. Reload Command - reload all of the data's configuration files with one command. This command is probably only useful for administrators, but it's very handy. GPS Tracking - will now handle tracking in multiple datasets simultaneously. Custom Detail URLs - allows you to specify complex locates as a URL in your tabular data. Users can click on them to display detail files or locate to another part of the map. URL Support - The Attribute Info dialog will now support HTTP and HTTPS links with no configuration. Automatic Dialog Adjustments - In previous versions, supporting dialogs (toolboxes, symbol palettes, etc.) could be lost off the side of the screen (especially when you switch monitors or go from dual to single monitors). All of these dialogs will now automatically move back onto the screen. Private Font Support - GTViewer can now use TrueType fonts that are not registered with Windows. The .TTF files just have to be in a specific directory. API Enhancements- many new methods have been added to the programming interface. 4K Monitor Support - updates have been made to better support larger monitors and higher pixel densities. Older versions of GTViewer would squish or distort some of the dynamic dialogs when the pixel density increased. 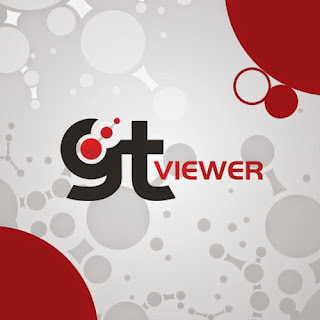 GTViewer 15 (version 15012) is Available. 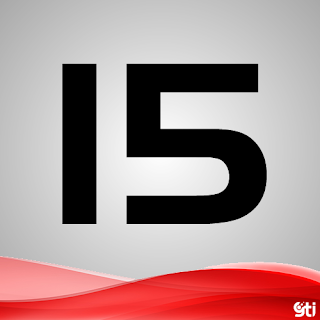 GTViewer for Windows Version 15012 is the (new) Release Candidate! There have been no fixes since 15009, but there was some new functionality added. - NEW - #7997 - Update to Custom TrueType Font support to include Product directory as well as AppData directory. - NEW - #7996 - Custom TrueType Font support using AppData directory. - NEW - #7991 - The /REGSERVER and /UNREGSERVER flags were added to the command-line to better support .MSI installations. There was already a -REGISTER_APP and -UNREGISTER.